As we approach this holiday season, I’d like to take a moment to look back at 2018 and share some of what’s in store at SepiSolar for 2019. First, on behalf of our entire team, we want to thank you for selecting SepiSolar as your 2018 solar design and engineering partner. 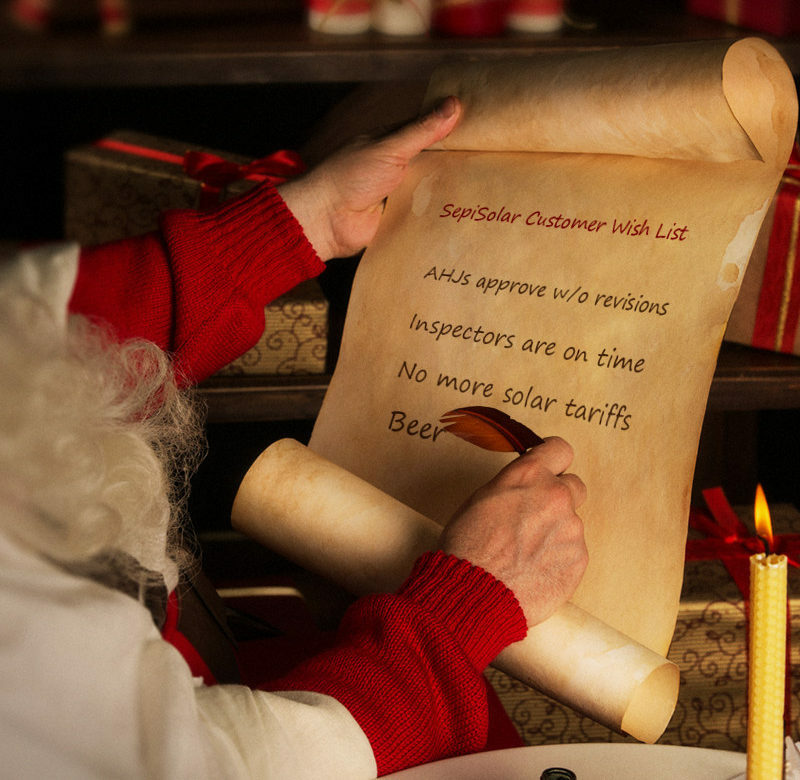 This year has seen many changes in the solar industry–as well as at SepiSolar. In addition to our usual design work, we redesigned our logo and then redesigned a new HQ, expanding to larger offices in Fremont. The move was largely due to adding new team members to our engineering and operations teams, enabling us to design more efficiently and deliver plans on time. 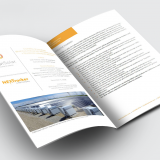 Along with new team members, SepiSolar instituted new quality control measures and new design tools that are helping SepiSolar engineers design solar-plus-storage systems with increased speed and accuracy. In fact, we’re proud to report that nearly 90% of our customers’ residential designs receive permits without any revisions. For commercial, industrial, agricultural, and multi-family projects, 80% of projects receive a permit without revisions, even in America’s most demanding jurisdictions.  2018 also saw the launch of several new services, including Salesforce consulting for solar companies and Sepi Academy, our new NABCEP solar and energy storage training program. 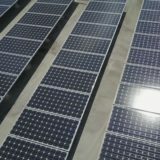 For 2019, SepiSolar will be keeping up with all the new permitting changes here in California and across the U.S. With a 100% renewable energy goals set for Hawaii and California, plus California’s new Title 24 solar roof mandate, we’ll be informing our clients on all the latest requirements and best design practices. You’ll also see a new SepiSolar website that will be easier to use and filled with more resources, such as our site survey checklists and more new downloads and White Papers. Of course, we’ll also be generating new useful blog content and continuing our Ask SepiSolar Anything webinar series. Thank you for being a part of SepiSolar in 2018. We’re excited for 2019 and look forward to working together on bringing more GW of solar and energy storage to the U.S. and the world. From all of us at SepiSolar, we wish you and your family a wonderful holiday and a prosperous and happy new year!